Very nice set - exactly as described - and fast shipper too!!! 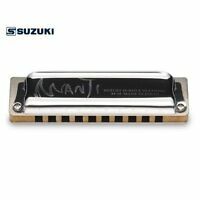 Good product good price fast shipping. Great price, arrived as expected, 100% quality. 10/10 Would buy again. #1! 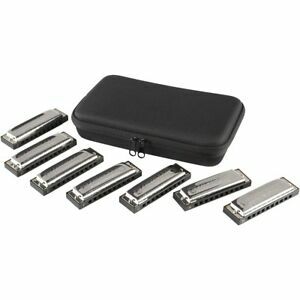 Shipped quick nice harmonica set.